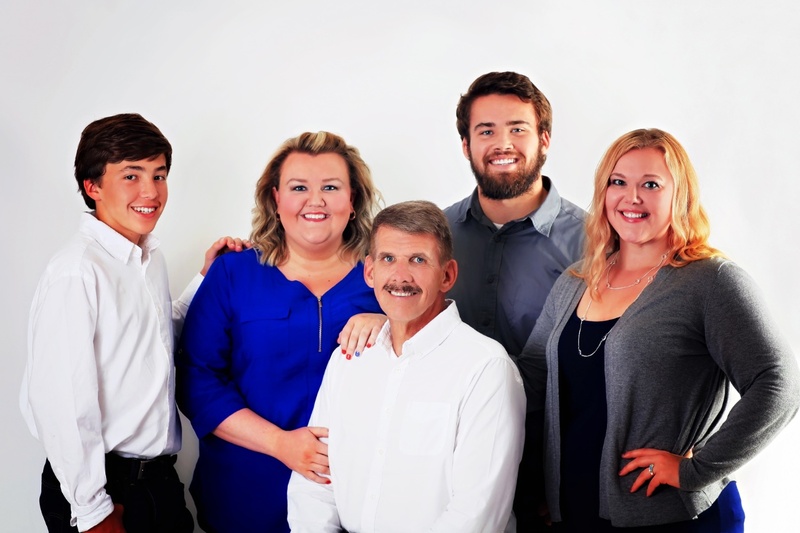 Balance to be paid prior to any editing done to portraits. 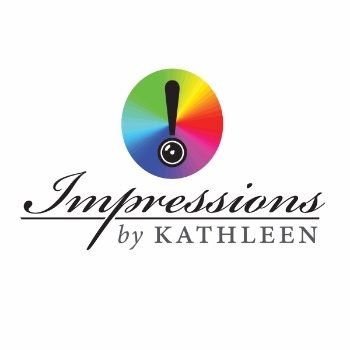 All images on this website © Impressions by Kathleen Photography. All Rights Reserved.